As seen in VOGUE ITALIA. Photo by Whitney Heard, hair and makeup by Maya Goldenberg, Eco-beauty professional. See more from this story on my blog. As seen in Elegant Wedding Magazine. All photos by Westend Studios. All makeup by Maya Goldenberg, Eco-Beauty Professional. See more photos from this gorgeous wedding on my blog! As seen on The Joy Wed blog. All photos by Whitney Heard, all makeup by Maya Goldenberg. Love trendy bridal makeup? Check out more from this story in my portfolio! As seen in The Wedding Co blog. 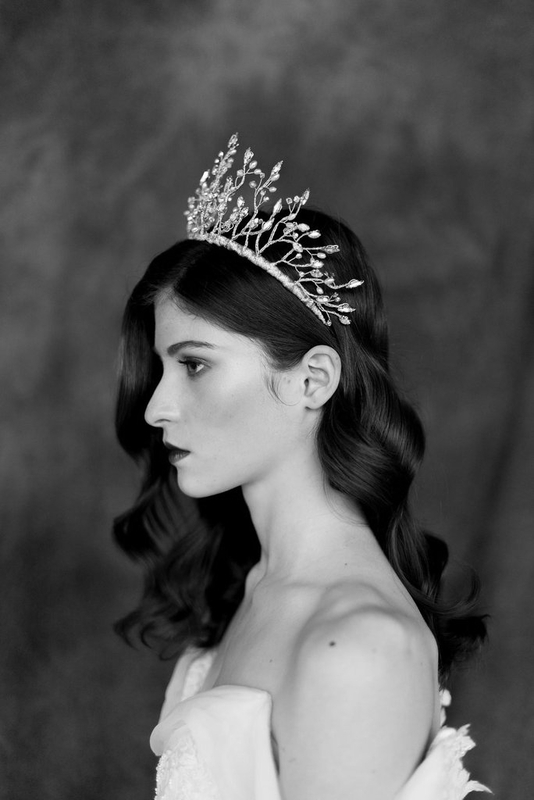 All photos by Whitney Heard, all makeup by Maya Goldenberg. As seen in "The Wedding Co" and at the Wedding Co Event at Wychwood Barns, Catherine Langlois' collection of made-to measure, couture wedding gowns. Toronto, ON. 2017. Photo by Whitney Heard, makeup by Maya Goldenberg. Photographed on-location at Graydon Hall. See more from this collection in my Portfolio and blog! As seen on Style Me Pretty.com All photos by Whitney Heard, all makeup by Maya Goldenberg. See more from this beautiful bridal shoot at the Scarborough Bluffs in my portfolio! What a dreamy wedding! See more from this gorgeous DIY wedding, on my blog. FeAtured on the Want that Wedding blog, Catherine's Langlois' 2018 "White Canvas" collection of couture wedding gowns. All photos by Whitney Heard. All makeup by Maya Goldenberg. All hair by Ladylyn Gool. Shot on location at Ikonica image studios, styling: The Loved One. Models: May (Plutino) and Eve (Chantale Nadeau). As seen on The Veil. See more of Catherine Langlois' gorgeous gowns from 2017 and 2018 collections, in my portfolio and on her website at CatherineLanglois.com All photos by Whitney Heard. 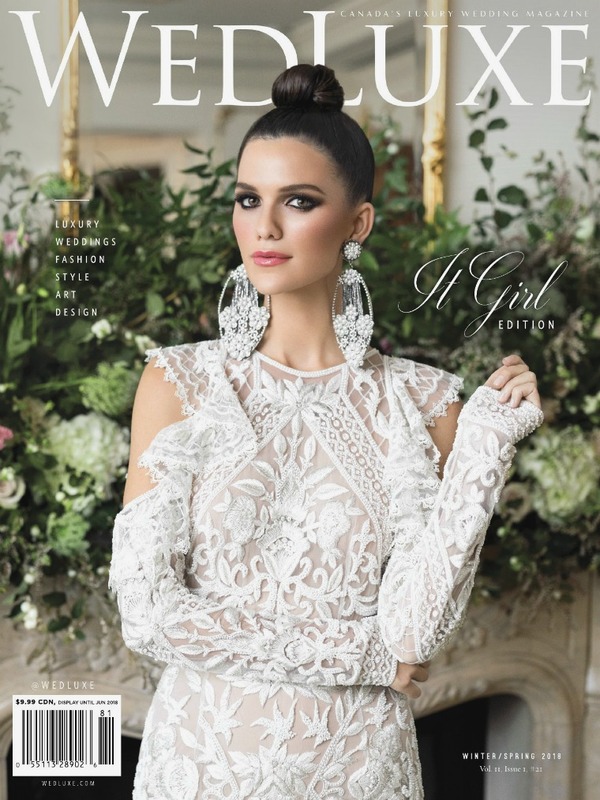 Featured in the winter/spring 2018 and summer/fall 2018 issues of Wedluxe.